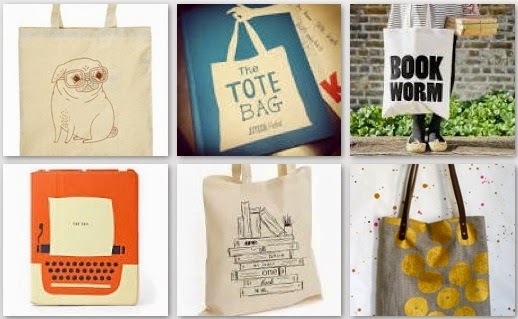 ' ... there is one corner of the fashion world that we've [book nerds] staked out and made our own: the canvas tote bag'. How I love a good canvas tote - it really is all I carry my books (and laptop) in and it's much lighter to carry these around the long distances I travel daily. For the last few months I've been stalking the net for totes and there are tons out there. 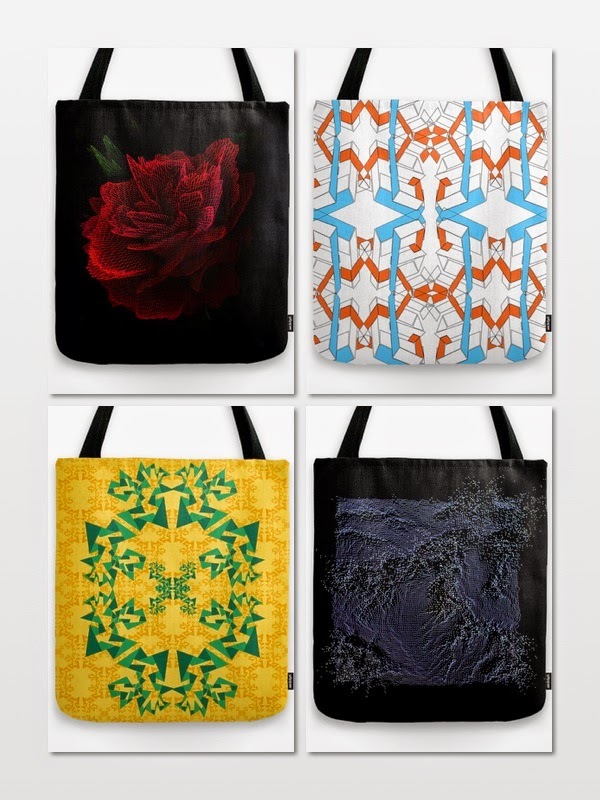 Well, this love for totes has led to a recent collaboration with a really awesome freelance graphic artist and designer based in Lagos - atelier_RONIN. We had a conversation a couple months back about me wanting book related accessories, especially totes, and I really, really love his designs - which tries to find a balance between Nigeria and the West. The works have things in common with pattern making on African fabrics and psychedelic art in the West. Let's call it abstract modern art with a hint of psychedelia. The designs can also be printed on canvas, or as a metal poster or on tees and hoodies and more. Find out more and check out the rest of the stuff here: Society6, Nuvango and Displate.